Teaching a workshop doesn't always go as planned. When I was preparing my wearable Twitter Onion Omega IoT badges for my workshop at Full Stack Con in London, everything, of course, went perfectly on my computer, in my house in my controlled environment. Frequency: It was more an issue of some many devices in one area. 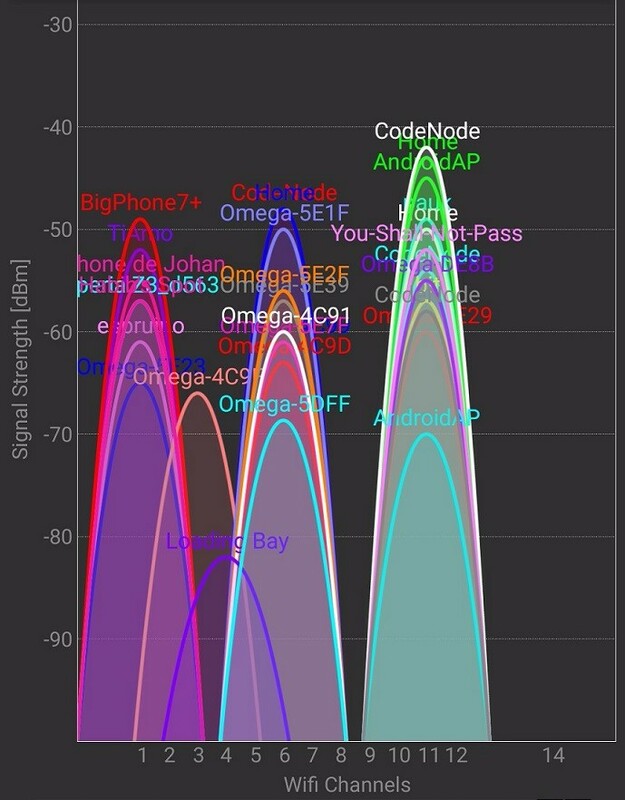 There were 50 Onion Omega2 devices connected in the workshop room, each hosting their own AP(access point).